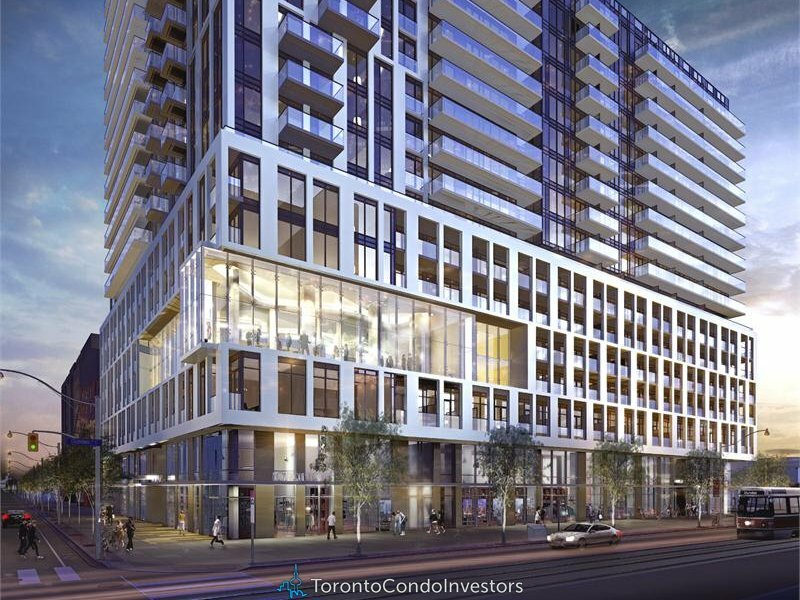 Dundas Square Gardens Condos is a new pre-construction condo development by Easton’s Group of Hotels and will be located at 200 Dundas Street East in Toronto (Dundas/Jarvis) in downtown Toronto with a very central location minutes to Ryerson University , Eaton’s Centre,Dundas Square , Dundas Subway Station and Yonge Street . 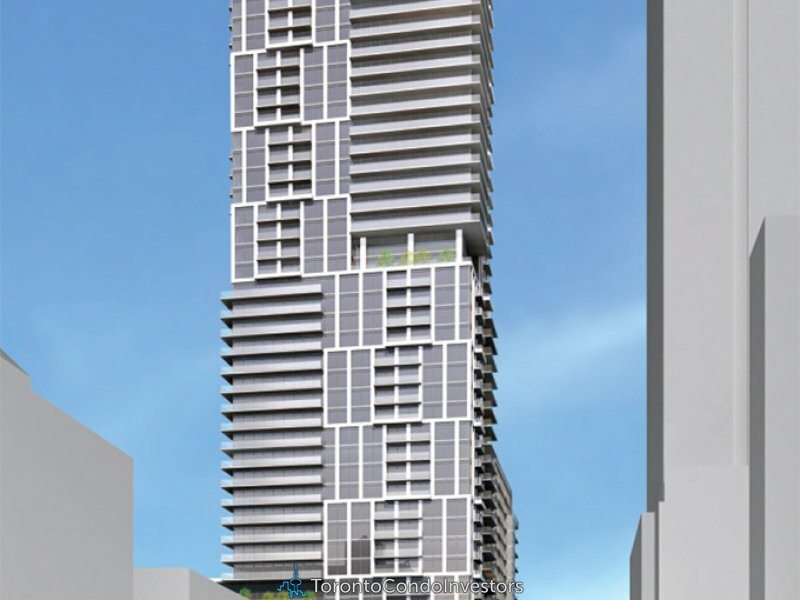 Dundas Square Gardens Condo will be 47 Storey Tower & 16 storeys Building (Garden Tower ) with a total of 979 condo units mix Studio, one bedroom, one bedroom plus den ,205 two bedrooms ,76 three Bedrooms units along with 405 Parking spaces and 786 bicycle parking spaces. 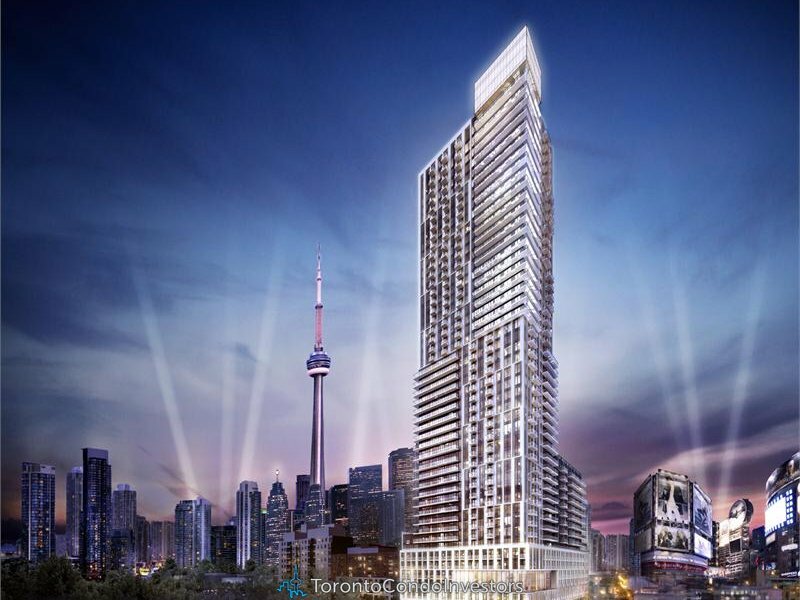 Dundas Square Gardens Condos will have a 95/100 WalkScore ! 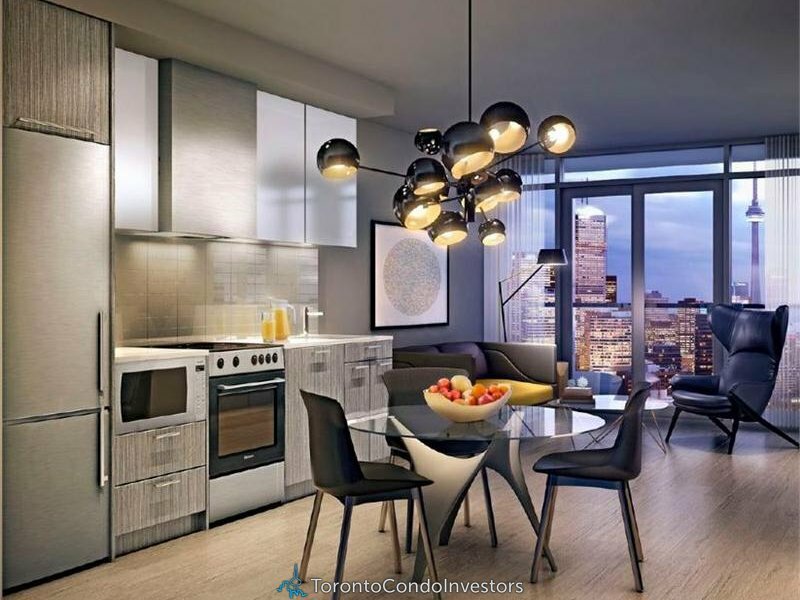 In the Moss Park neighborhood, Moss Park is the 7th most walkable neighborhood in Toronto Which means it is walkable almost everywhere. and it’s a walker paradise , Steps to transit, parks, restaurants, entertainment, fashionable shops, banks, pubs, schools, grocery stores, along with a vibrant nightlife. 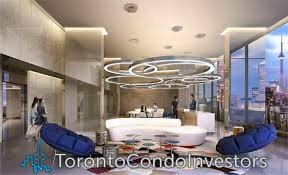 The Development Estimated completion date is 2017.